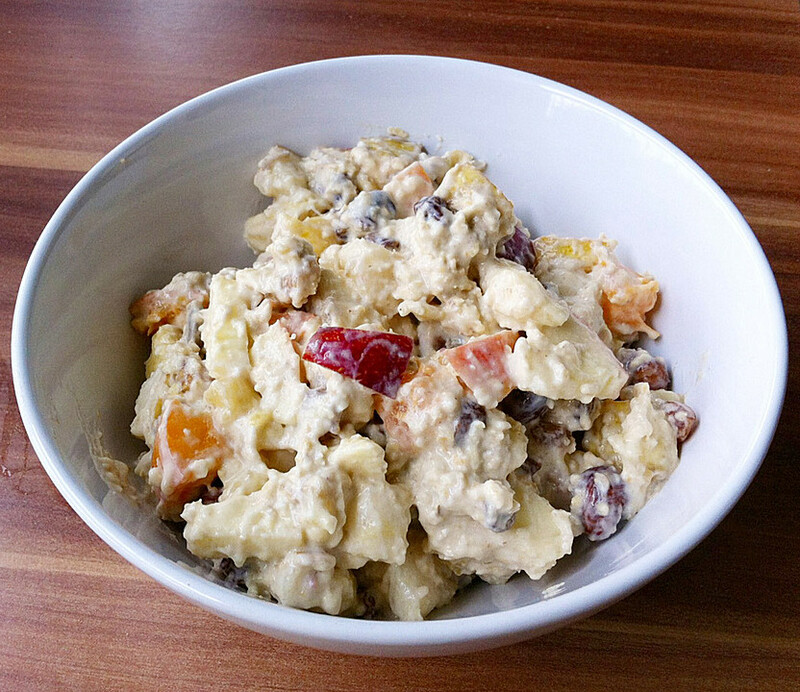 Energy from the German “cuisine” – Recipe for a traditional Bircher Muesli. | Running for … an ambulance. Energy from the German “cuisine” – Recipe for a traditional Bircher Muesli. Leanne asked me via Facebook to translate the recipe for my secret weapon: my Bircher muesli. Mix cream, milk, raisins, sugar, yogurt, almonds and oatmeal in a big bowl an let it overnight in a fridge. The next day you just add the diced fruits and lemon juice, stir well and serve in portions on plates. Berries and walnuts on the top! You may like to add some sugar, but the fruits should do the job. You can serve it the following 2-3 days. So perfect for busy sportsmen! ENJOY! – and please continue to help us… Our charity run is on the right way, but we have still some meter to do. Here is our status of donations.